In order to grow and expand your online business, not only should you know the inside out of your targeted audience, the next thing you should also understand is your competitors. Then, you are able to formulate effective strategy to beat them and gain a bigger market share. This includes creating an effective SEO, keyword targeting plan, pricing and new product and services. When you first started out, I always advise my students to keep it simple and take one step at one step. However, when you are more familiar with how internet business works and ready to scale your online business, it’s time to do a competitive analysis. 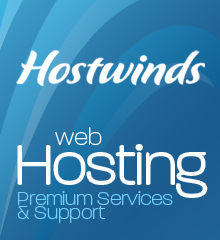 The online world moves rapidly and so does your competitors. While you should not be stressing out about it, you should always keep them in your mind. 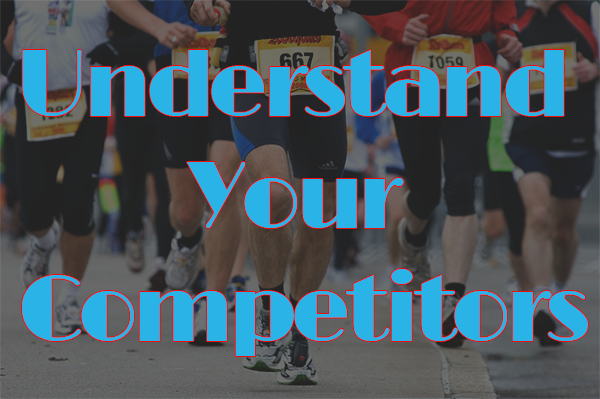 So how can you understand your competition? Here are 3 key questions you should look into. Question #1: Who are your competitors? This is probably the most important questions on the list. Do you know who are your competitors? If yes, are you able to do a competitive analysis? In addition, are they your direct or indirect competitors? You need to know the answer so that you are able to differentiate yourself and offer an unique selling proposition (USP) to your potential customers. It is best that you can get their pricing, strengths, weakness and positioning of your competitors. This helps you to know where you stand and identify potential untapped markets. Hence, you have the potential to carve out a specific niche for yourself. Question #2: What are your competitors’ primary keywords and how are they ranking? If you are using a content website, it is very important to plan your keyword wisely. Compare how do you stand and where can you gain an advantage over your competitors in terms of the keyword. If you are nowhere your competitors in certain keywords, you might want to rethink your SEO strategy. I recently did an competitive analysis of my competitors and keyword targeting and manage to rank for a few targeted keywords within days of implementing the change! One of the services that I provide is Singapore Company Virtual Address and the website is ranking for several keywords now! Question 3: How active are your competitors on social media? One of the best ways to spy on your competitors is to subscribe to their content on social media. This allows you to determine how aggressive are they and also provide insights to the direction of the company. In addition, their activities might inspire new content idea, product or service and helps you to stay ahead of the competition. If you are able to answer the 3 questions above, you definitely have a better understanding of your competitors. Now, the truth is that they are also able to do the same. So make sure that you are always reviewing your analysis semi-annually or annually in order to be updated. Take advantage of automated technology to track their activities. Create a plan to assess your competition and reassess your strategies and tactics. There’s a lot to learn from the people that challenge you. Your competition may be the motivating force you need to take your internet business and website to the next level.